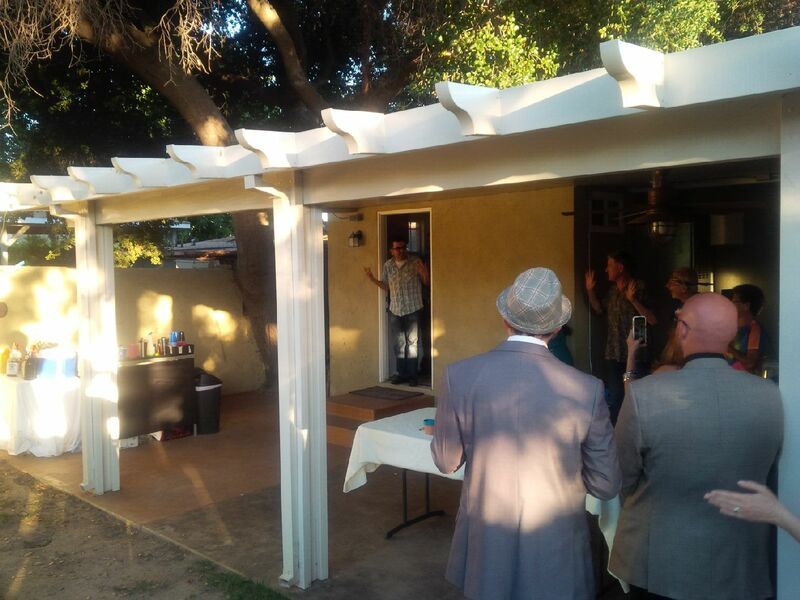 Friday started the weekend in Altadena for Shaken Not Stirred, where I traveled to bartend for a surprise party. The father hired me for his son’s 35th birthday surprise birthday, and it was martini themed party. Friends and family gathered in the backyard, while the one of the birthday boy’s friends took him out to distract him long enough for us to get ready. I think he was truly surprised and overwhelmed when he did arrive. I made Manhattans, dirty vodka martinis, gin martinis, and Lemon Drops. I brought my own martini glasses and they had several. It is always a pleasure for me to make martinis and serve them in real glassware. The presentation is just so much nicer. The birthday boy’s father manned the barbeque and made some killer trip tip. For this job, I did all the shopping . It is a service I offer for a fee. I will buy everything you need, including all the alcohol, mixers, cups, straws, napkins and ice. I require an up front deposit for this, plus the service charge. People have trusted me with hundreds of dollars for this and I have never done them wrong. I have an excellent reputation and don’t want to jeopardize it one bit. 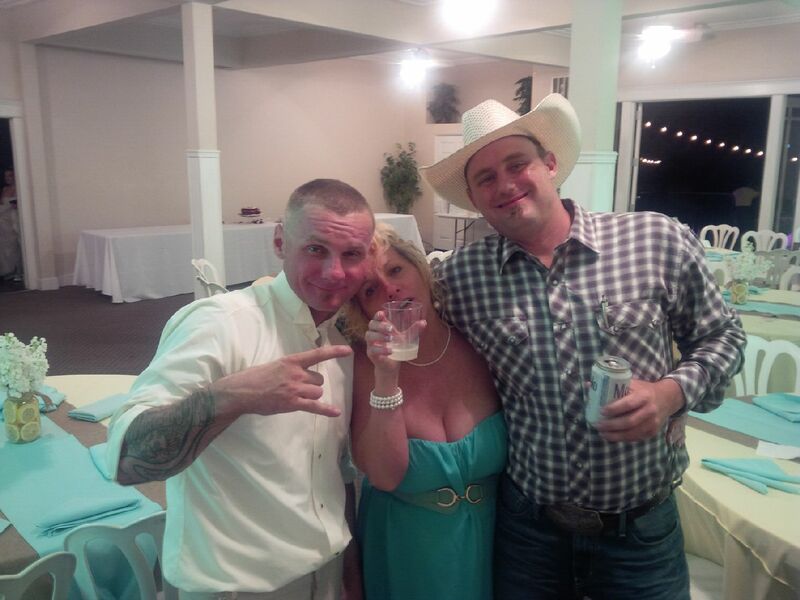 Saturday, I traveled to Bakersfield for my second wedding in Kern County. I also did the shopping for this wedding, and spent most of my day Saturday getting all the supplies together for a 100 person wedding. 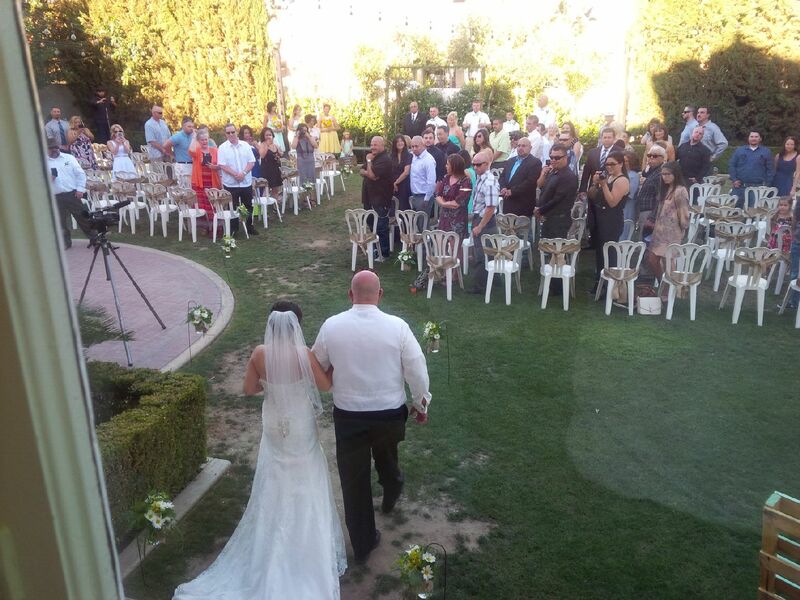 The wedding was held at the Junior League of Bakersfield. It is a historic building in downtown Bakersfield. I set up my portable bar in the corner of the dining room. I served Mojitos, Margaritas, and various vodka drinks to the guests. When serving Mojitos to a large crowd like this, I make a large batch, and serve them that way. I also get several drinks ready as the ceremony is taking place, so that when everybody rushes in afterward, I can make the line go fast. 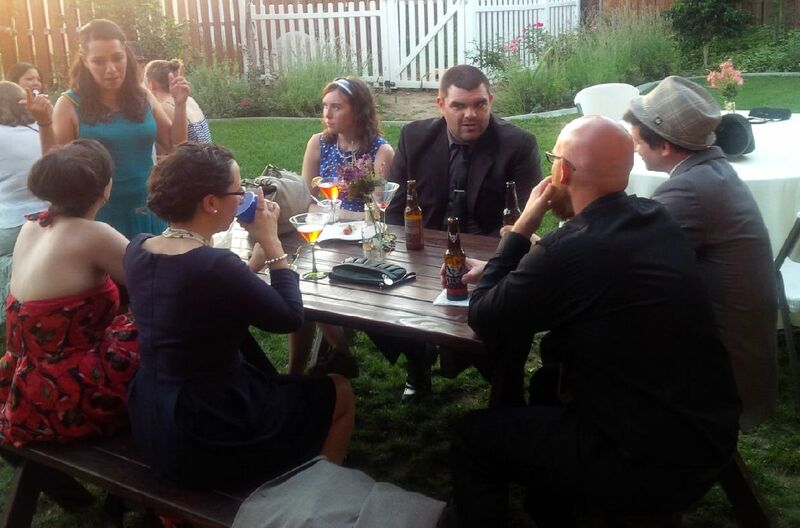 It is ideal to have a barback, but I handled the 100 person Bakersfield wedding by myself just fine. Everything went pretty well until the last five minutes, when friends and family were cleaning up the dining room. Some drama broke out among some of the guests outside. The bride looked at me and rolled her eyes, “We almost made it without something like that happening. We almost made it,” she said. It seems that machismo and alcohol don’t always mix. Believe me, nobody knows that better than me. Kevin Rush was the DJ and he helped to diffuse the situation. I can see that he is a true pro and dealing with situations like that, and also did a very good job of DJing and running the wedding program for the night. This weekend I have an engagement party in Porter Ranch, and then a Fourth of July party coming up in Orange County. I still have a few dates open in July, so book your parties now.